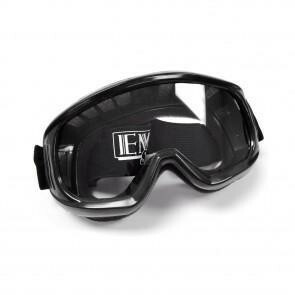 GS29030 - MX Goggles - UNIVERSAL with extra wide adjustable strap. 6 vents. You're reviewing: GS29030 - MX Goggles - UNIVERSAL with extra wide adjustable strap. 6 vents.